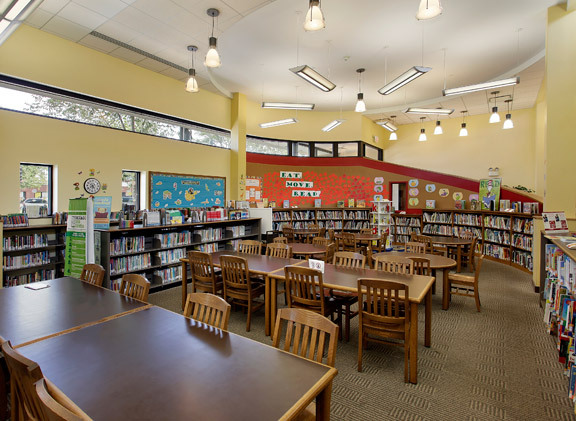 The Garfield Ridge neighborhood was in need of a new public library. After numerous community meetings, the design team was commissioned to produce a building that would be unique and serve as an asset to the community. 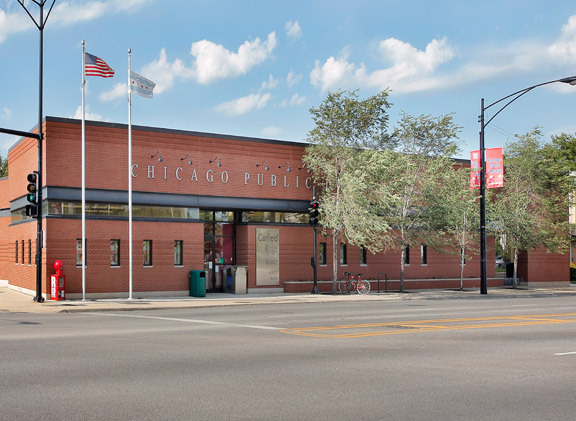 The 10,000 square foot building was constructed on a tight site that extends along busy Archer Avenue. Sequencing the structural steel and the masonry was made challenging due to the limited staging areas available. The building features clerestory windows that flood the interior with natural light as well as high ceilings to create a light, airy atmosphere.